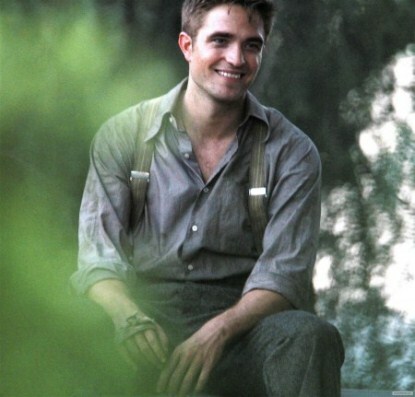 Robert Pattinson “didn’t realise” how big his role in ‘Water for Elephants’ was until the movie was well advanced in its filming. The 24-year-old actor – who plays vet Jacob Jankowski who falls in love with circus performer Marlena Rosenbluth in the film – was stunned his workload was much bigger than that of his co-stars Reese Witherspoon and Christoph Waltz. Well there you have it straight from the vampire – his new movie is great!